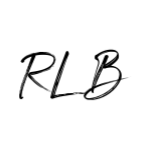 It’s not new information that I’m a HUGE beauty junkie: both skin care and makeup wise. I love playing around with different looks with my makeup, but wouldn’t be able to achieve the looks I want without the proper prepping. That’s where skincare comes in – more specifically – my pre-makeup moisturizer. The unicorn in my book right now? 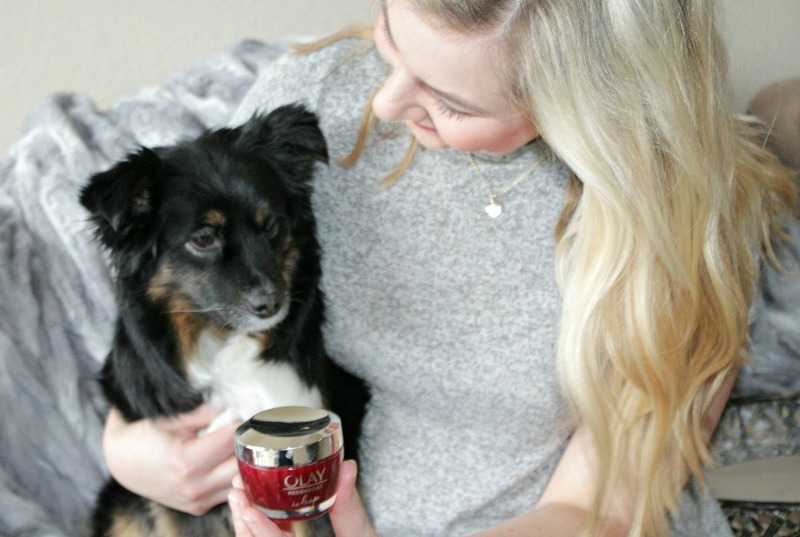 Olay Whips Moisturizers! Not only does it offer powerful hydration, it also instantly absorbs into skin, so you don’t have to wait for it to dry before applying makeup. 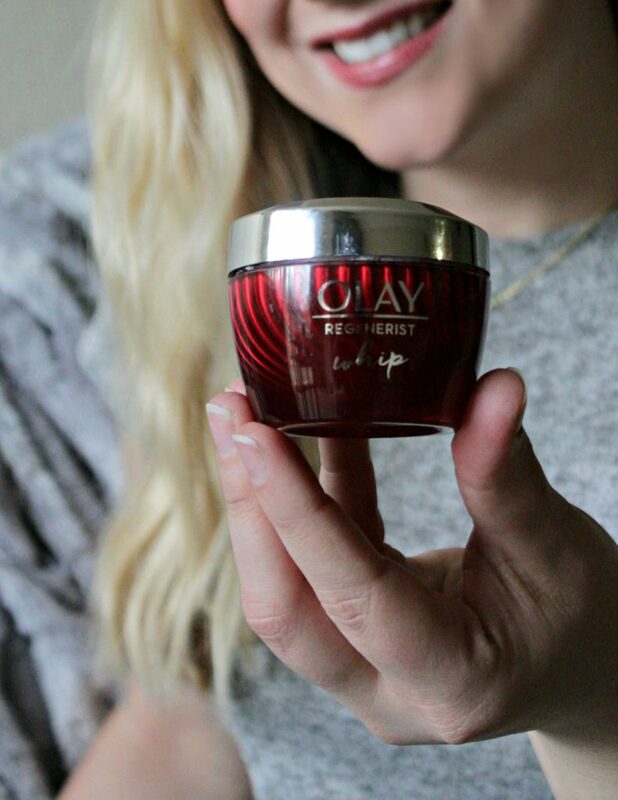 Olay Whips contain a unique formula, which is able to absorbs oils in your skin throughout the day, for a dewy (not oily) finish. – Perfect for diminishing the look of fine lines and wrinkles while thoroughly hydrating it. Formulated with advanced Amino-Peptide Complex II to regenerate surface cells. – Works great for replenishing moisture and evening skin tone appearance and enhancing brightness. – Solves your visible pore problems and uneven skin tone. 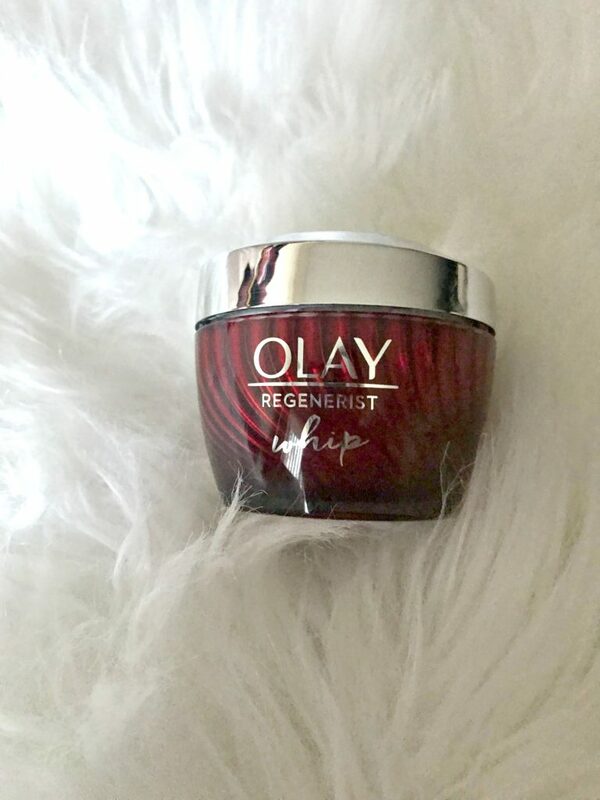 As I just entered a new decade, I’m all about reducing and preventing wrinkles, which is why the Olay Regenrist Whip is perfect for my skin right now! 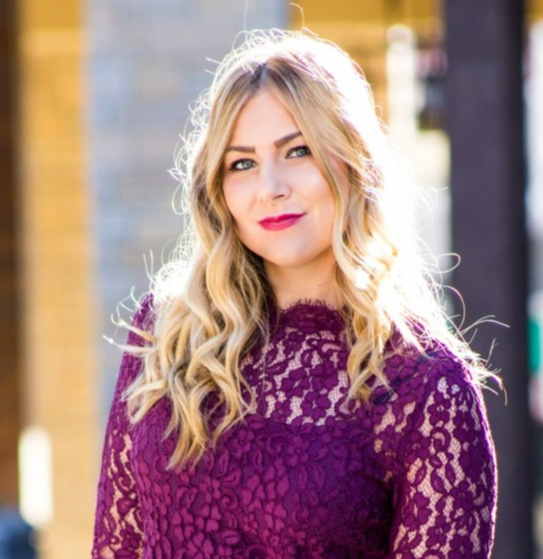 Since using it, I’ve not only been able to achieve a dewy glow all day long, I’ve also noticed reduced wrinkles. Exciting right?! 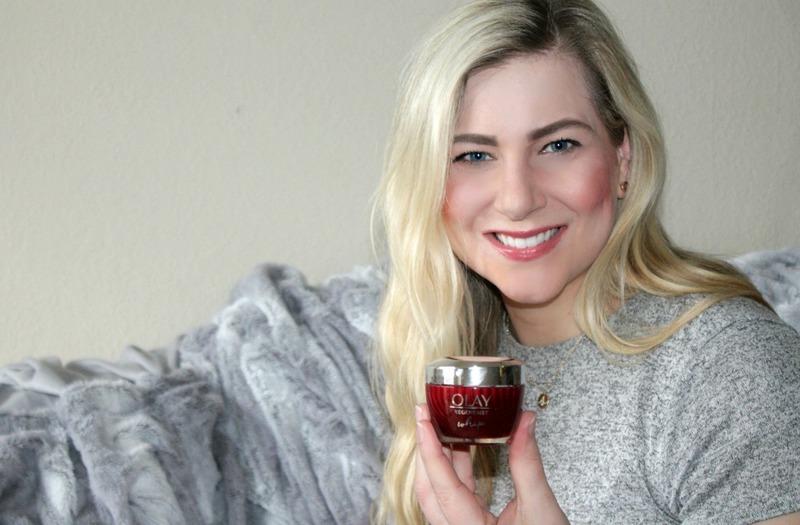 You can get your own jar of Olay Whips from Ulta here! I got a baby sample of this for Pinchme. I haven’t went out and brought the full size of it yet. Have a great week.